Benefit from unique features offered only to Auto-Wares Customers! 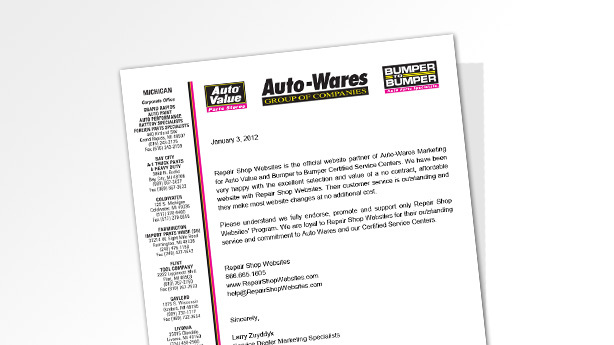 Auto-Wares partner Repair Shop Websites will help you attract customers. 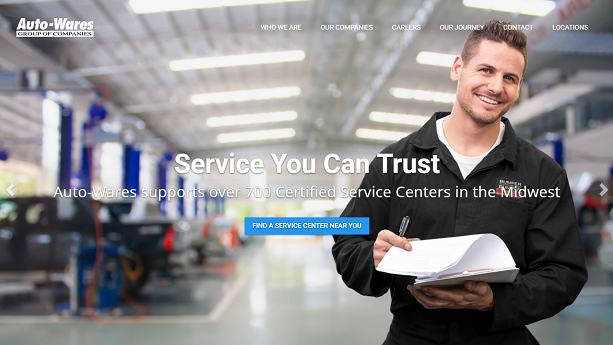 For more than 13 years, Repair Shop Websites has been building great-looking websites exclusively for the automotive repair industry. Our sites bring business to independent repair shops in all 50 states. With no contracts and a 95% customer retention rate, you can be confident that you’ll receive great search results and extraordinary customer service. Jeff Finley	, Northside Service, Inc.